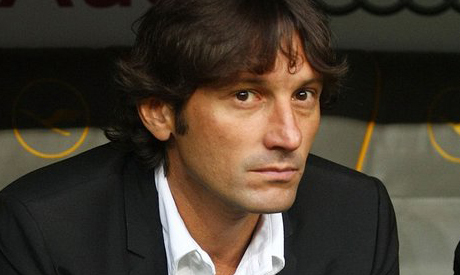 Paris St Germain's Brazilian sporting director Leonardo will resign from his position at the end of the current transfer window, the Ligue 1 champions announced on Wednesday. "We regret his choice but respect his decision," the club said on their official website. "We thank him greatly for his important contributions towards the project of building a top European Club in Paris and wish him all the best for his future career choice." The pre-season transfer window in France closes on Aug. 31.